Disney has just shared more details on an immersive, interactive experience coming to Disney California Adventure park at Disneyland Resort and Walt Disney Studios park at Disneyland Paris. Both parks will feature an exciting new attraction where guests of all ages can join the heroes in action. 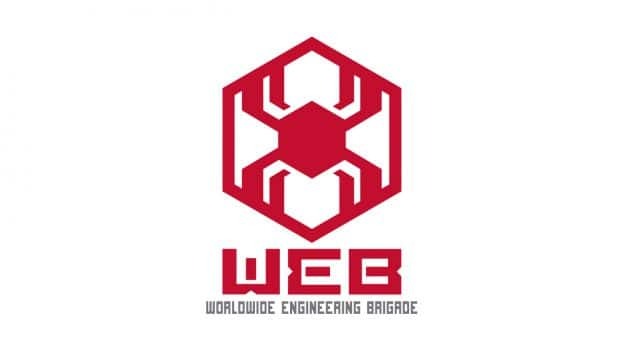 Disney is expanding its story universe by creating a new organization, the Worldwide Engineering Brigade, to be the setting for this experience. Though WEB is grounded in classic characters like Peter Parker, it is an organization that all guests can be a part of – one that invites guests to engage with these iconic heroes like never before. Besides WEB, there’s also brand-new, cutting-edge interface as part of this fun, interactive attraction. Through a blend of never-before-seen technology and practical effects, guests will get to experience for themselves what it is like to have the abilities of a Super Hero. You can now see Spider-Man swinging through these lands in a new suit at Walt Disney Studios Park, soon at Disney California Adventure park, and at other locations in the future. 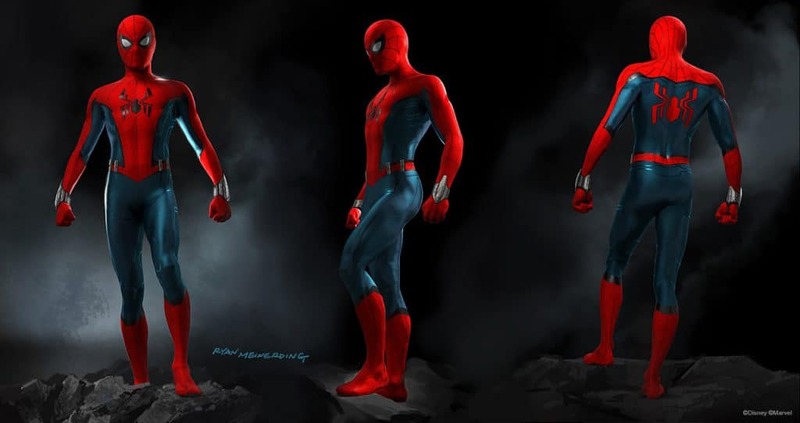 Ryan Meinerding, Head of Visual Development at Marvel Studios, partnered with Disney to create this stunning new suit design.